Drop-off associated with app's recent redesign. Even though Snap’s first-quarter revenue rose 54 percent, year-over-year, to $230.7 million, the growth was below average analyst estimates of $244.5 million, causing the company’s shares to drop nearly 19 percent Tuesday evening. 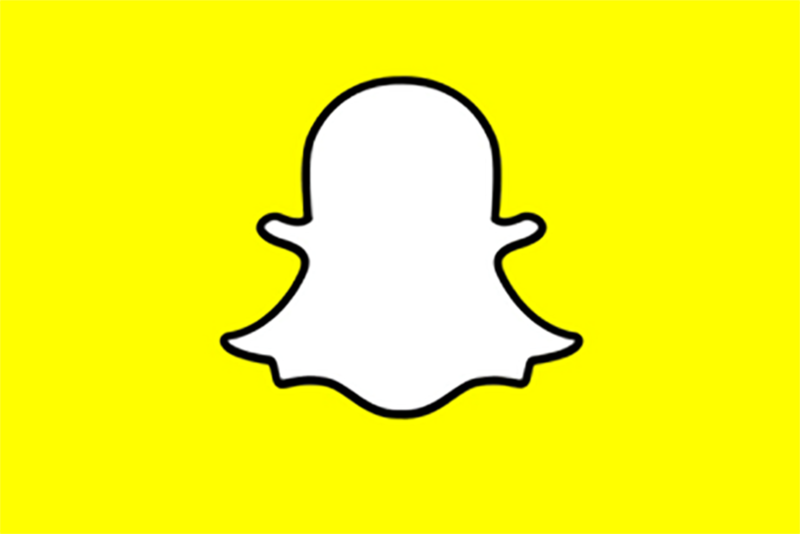 Daily active users on Snapchat’s mobile app came in at 191 million in Q1, which was a 15 percent increase, year-on-year, but also missed analyst predictions of 194.3 million, according to Bloomberg. Many attribute this quarter’s miss to Snap’s redesign, which caused an uproar with users, including a petition on Change.org for the brand to reverse its decision and Kylie Jenner tweeting that she is no longer going to use Snapchat. "Our time spent remained more than 30 minutes per day on average following the redesign, and we have also started to realize some of the positive benefits, including increased new user retention for older users," said Snap CEO Evan Spiegel on the earnings call. "We are now focused on optimizing the redesign based on our ongoing experimentation and learning." Total advertising revenue for the quarter was $229 million, up 62 percent, year-over-year. "In Q1, we learned a lot based on how our users reacted to the redesign. But because of that, we also experienced some short-term disruptions to the business. The rapid pace at which we changed the core product introduced increased volatility into our ads marketplace," said Imran Khan, Snap’s chief strategy officer, on the earnings call. He added: "While we did not grow as quickly as we wanted, our Snap Ad revenue grew 102 percent year-over-year, and was down only six percent sequentially in a seasonally tough quarter." Average revenue per user was $1.21 in Q1 2018, up 34 percent compared to the first quarter last year, but down 21 percent sequentially. Cost of revenue per user was $1.03 in Q1 2018, up five percent year-over-year and one percent sequentially. On Monday, Snapchat announced that it is allowing Discover to Story Ads (formerly known as Promoted Stories) to be sold programmatically. The ads were previously untargeted nationally and brands bought a fixed spot near the top of the Discover feed. Now, brands can target the ads in an advanced way with auction-based pricing, and the ads can appear anywhere they want in a users’ feed. Story Ads consist of three to 10 Snap Ads that allow marketers to tell their story, while providing users the option to swipe up to view a product site, video or install an app. "We recently brought Story Ads to our self-service tool so that advertisers can use the same advanced targeting that they use for Snap Ads. Since launching this format in the auction, users that chose to watch Story Ads viewed them six for an average of over 20 seconds," said Khan. "We believe this is a strong indication that our community is continuing to embrace this format." According to the Activate 2018 State of Influencer Marketing Study last month, influencers are ditching Snapchat and YouTube for Instagram. A total of 86 percent of marketers and 89 percent of influencers are using Snapchat less for influencer marketing campaigns than they did last year, the research revealed.